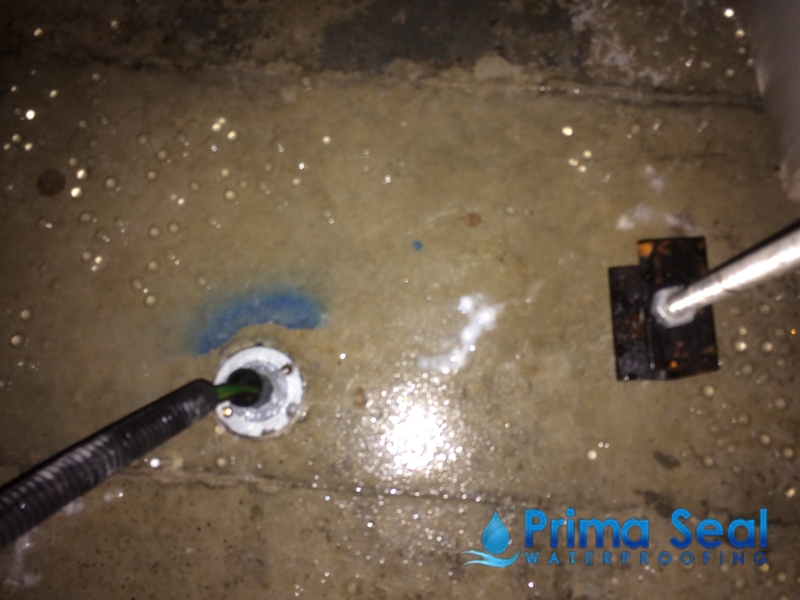 Prima Seal Waterproofing Pte Ltd offers waterproofing services to solve all types of water leakage issues, including ceiling leakage, leaking Toilets, Bathrooms, Showers, Balcony, floors, Reinforced Concrete (R.C.) Roof, roofing repair etc. With more than 10 years waterproofing contractor experience, we have undertaken thousands of projects for both residential and commercial waterproofing contracts. We are approved and registered by the Building & Construction Authority (BCA) of Singapore as a CR13 waterproofing contractor. We are also proudly bizSAFE level 3 certified company. Excellent customer service, communication and after-sales service. Highly recommended company. Prompt and professional service. Thanks much. The team is efficient in solving my problem. Happy to recommend to anyone who needs waterproofing service.